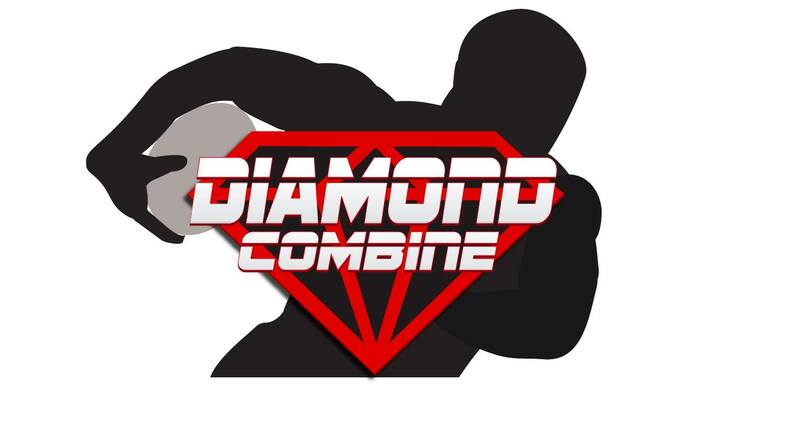 Diamond Sports Group is a sports marketing company with a testing combine component, Diamond Combine, which is designed to bring light to athletes that might not normally get the opportunity to participate in a national camp combine opportunity. We offer a one or two day training and assessment for youth and high School athletes to display their skills and potential through speed, agility and strength testing. It is one of the largest growing and most successful programs of its kind. The purpose of which is to connect talented student athletes with collegiate programs willing to offer student athletes full or partial scholarships. The intense training and assessment is an exciting time for the athletes and a vital step in achieving their dreams. We believe in the Diamond Shine Team! 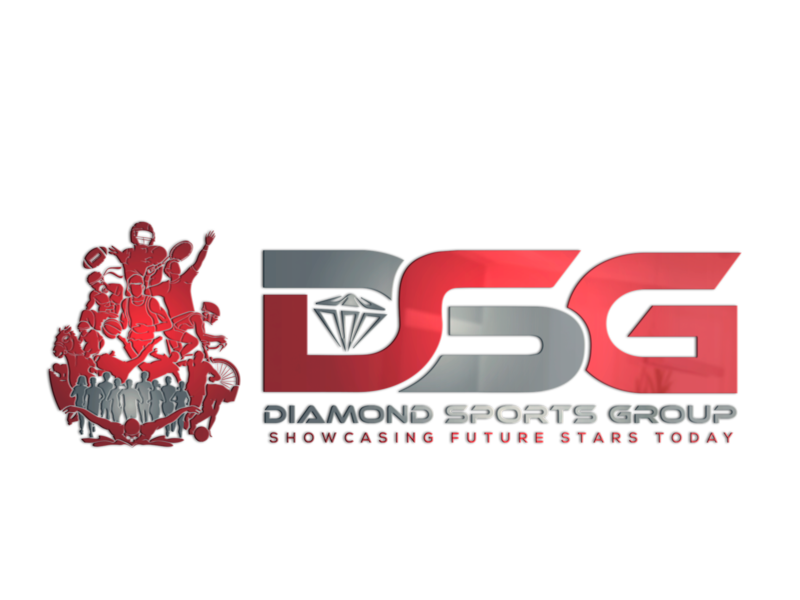 Diamond Sports Group was founded on the belief that in the game of life all athletes no matter the height, weight or geographical location of the league they play in deserve a chance to show what they have on the field . "Everyone wants to shine bright like a diamond but no one wants to get cut"(ET). "Diamonds start off from very humble beginnings"(ET). Are you a Diamond in the Rough? Are you looking for exposure then we have multiple events for you! All you need is will and desire to play against the best. Its your time to SHINE!